If you enjoy delivering High Quality Care and want to work for an award winning care provider who ensures that staff are rewarded for their dedication and commitment (Not paid by the minute) then we want to hear from you. 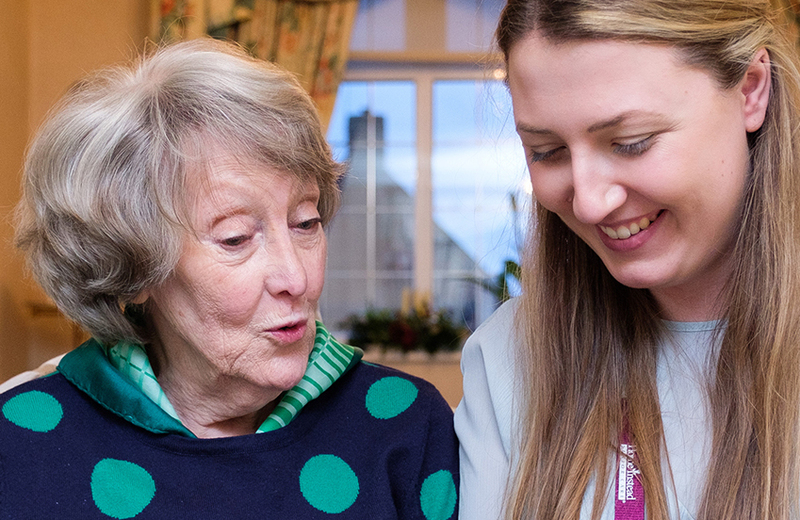 Our services include companionship, home help, personal and specialist care for adults and older people. Due to the remarkable success of our business in West Lancashire, we are continually expanding our team to support our growth; this is an excellent opportunity to be part of a high quality local family business. Very competitive rates of pay, flexible hours, Paid holiday and exceptional career development opportunities. Experience is preferred but not essential as professional training will be provided. It is preferable that you have your own transport arrangements, but essential you share our passion and commitment to deliver a high quality care service enhancing our client’s quality of life and helping them to live at home for longer. Successful applicants will be required to provide an enhanced disclosure and six references. 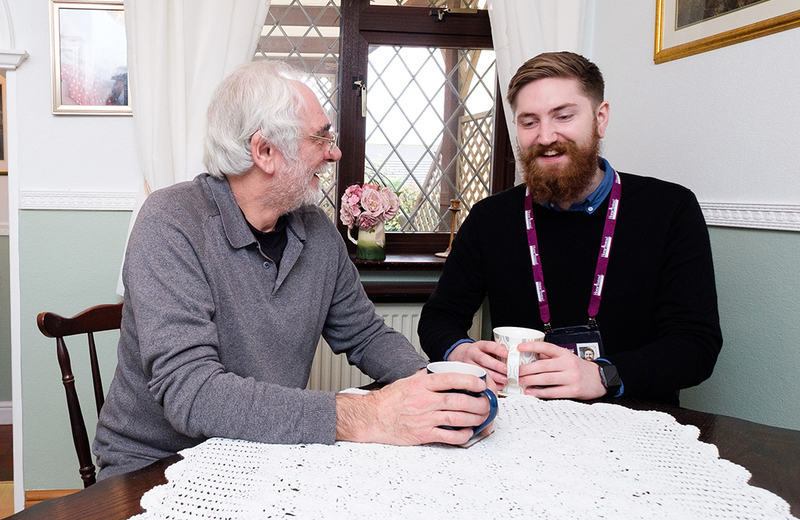 Home Instead provides a range of specialist care services that everyone can trust, built firmly up on respect and dignity these include companionship, home help, personal and specialist care for adults and older people. Due to the incremental growth and success of our business in West Lancashire & Chorley, we are now looking to expand our team and this is an excellent opportunity to be part of a high quality, trusted and well respected local family care business. Our various part time positions offer: Exceedingly competitive rates of pay, paid millage allowance, flexible hours, paid holidays, exceptional career development opportunities and service loyalty bonuses. Experience is preferred but not essential as professional training opportunities will be provided including, on the job training, QCF’s in Health and Social Care and City & Guilds in Dementia Care. You will be provided with appropriate protective clothing and will not be required to buy expensive Company Uniforms. It is preferable that you have your own transport arrangements, but essential that you share our passion and commitment to deliver a high quality care service, being always prepared to go that ‘extra mile ‘, enhancing our client’s quality of life and helping them to live at home for longer. Successful applicants will be required to provide an enhanced DBS disclosure, which is fully refunded by Home Instead after six months care service. Home Instead Senior Care is the world's leading provider of homecare services these include companionship, home help, personal and specialist care for adults and older people. Due to the remarkable success of our business in West Lancashire & Chorley, we are continually expanding our team to support our growth; this is an excellent opportunity to be part of a high quality local family business. Our part time positions offer: Very competitive rates of pay, Flexible hours, Paid holiday and exceptional career development opportunities. Experience is preferred but not essential as professional training will be provided. It is preferable that you have your own transport arrangements, but essential you share our passion and commitment to deliver a high quality care service enhancing our client’s quality of life and helping them to live at home for longer. Successful applicants will be required to provide an enhanced disclosure.